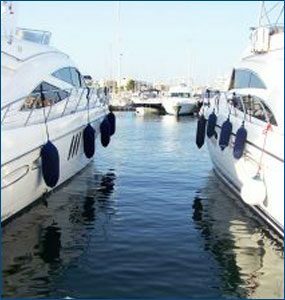 Our Boat Yard & Marina Services Include: Dry Rack, Boat & Trailer Storage, Boat Haul Outs, Boat Maintenance, Complete Yacht Services, Boat Repairs, Outboard & Diesel Engine Repairs, Free Wi-Fi & More! Located on the Intracoastal Waterway in Carolina Beach, North Carolina. 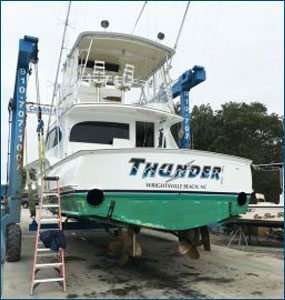 We offer complete boat yard service to boat owners near Carolina Beach, Wilmington, NC and those traveling the eastern coastline near our location. Our Staff has over 50 years of combined experience and offer both mobile and yard service. Our quick service response and experienced certified mechanics can help you get your boat in the water and moving again. We have dry storage, haul out service, professional detailing and painting services. 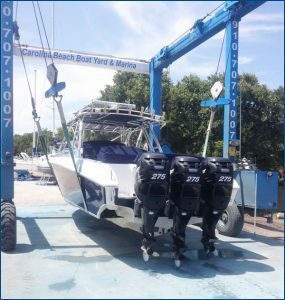 Since 2013, Carolina Beach Boat Yard & Marina has been the destination for boats and yachts in need of marine service and other boating needs. Carolina Boat Yard & Marina certified mechanics service most makes and models. 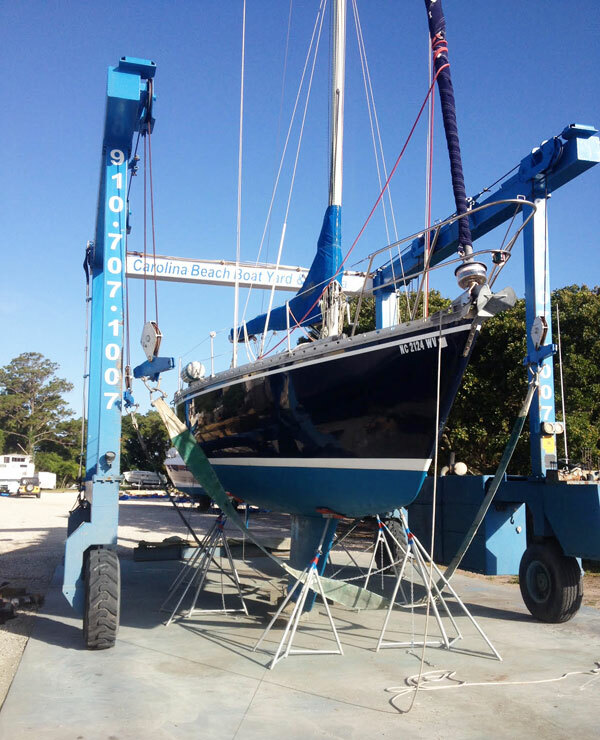 Our Boat and Yacht repair and services are available in Wilmington NC, Carolina Beach, Bald Head Island, Cape Fear River, Southport and the surrounding North Carolina Coastline. Diesel and outboard motor service, haul outs and emergency boat repair service available.